For genre fans, the words “to be continued” are a real double-edged sword. It’s nice to know there will be more of something good, but frustrating that we will have to wait. Those words most likely apply to several, or nearly all of the shorts in the science fiction Into the Void short film programming block, which screens at the 2018 Tribeca Film Festival. 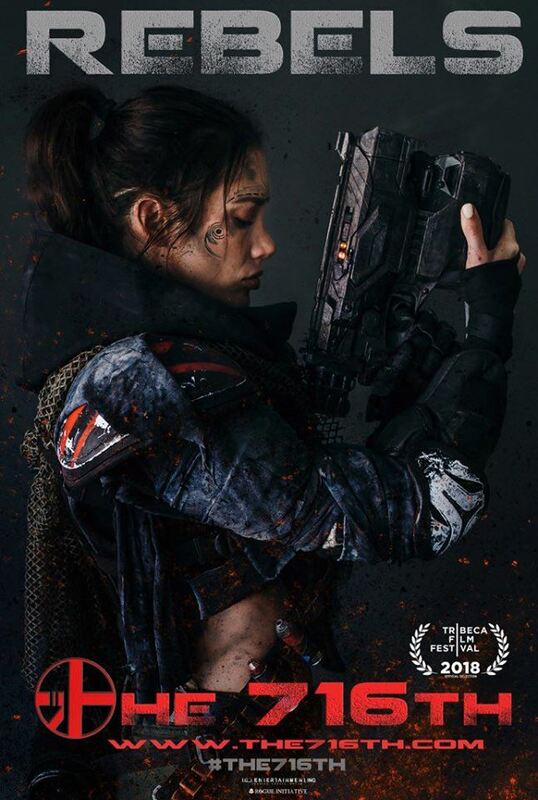 Many of the sf Void shorts sure seem like they were intended as proof of concepts for a prospective feature or series, but Andrew Bowen’s The 716th is probably the second worst offender when it comes to cliffhanger endings. It is sort of like MASH in space, but with more shooting. The last human medics have been shunted off to what was a quiet corner of the war, but their quadrant has just heated up considerably. After a long day of triage, they naturally fix themselves moonshine highballs, but “Doc” rather impulsively decides to commandeer a shuttle to save the last human soldier on the planet and her battle android. Things do not go well for him, but it is not for a lack of brisk action and snarky humor. This is definitely enjoyable space opera—concept proved. Zach Strauss’s Bad Peter is the most self-contained film in the program, yet it is also the least satisfying. Essentially, it plays like the What to Expect When You’re Expecting version of Stephen King’s short story Quitters Inc., but it should be fully stipulated Frankie Shaw from SMILF is absolutely terrific as the mega-pregnant Rachel. 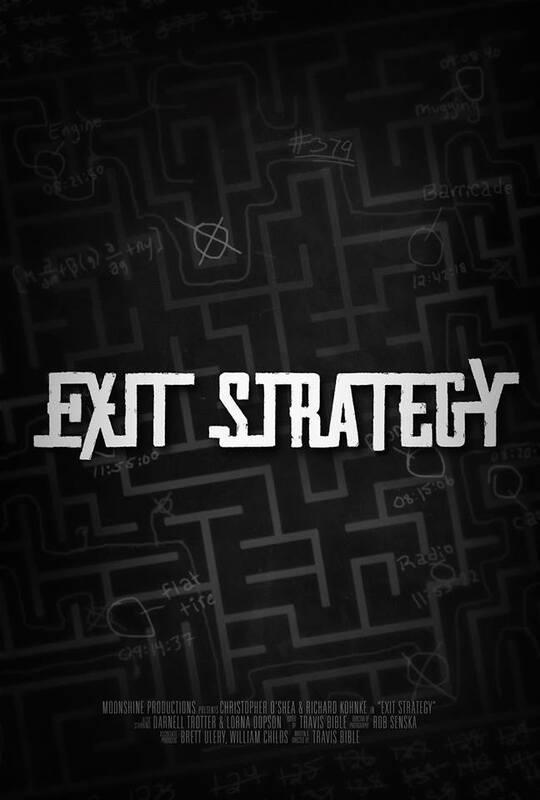 Travis Bible’s Exit Strategy also tells a full and complete narrative, but it also gives the time loop movie a wildly original twist. The day starts innocently for Matt the fire-fighter, but his egghead brother Shane has been down this road many, many times before. He has to convince Matt to help him prevent a tragic forest fire, but time and fate keep conspiring against him, to bring about the same predestined result. The twists are impressive, but the film’s emotional heft is what really distinguishes it from the field of less engaging feature length films in the time travel/Groundhog Day sub-genres. 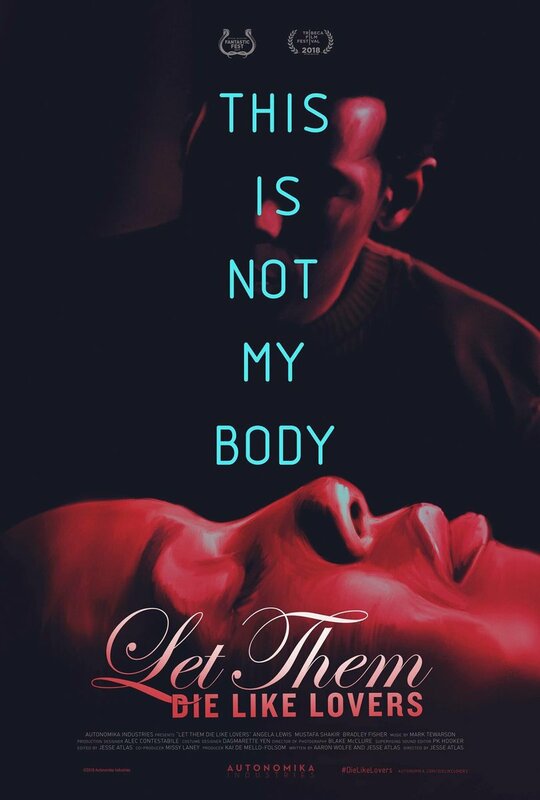 Jesse Atlas’s Let Them Die Like Lovers could go either way. It would be relatively easy to expand this story of a body-hopping La Femme Nikita, but he still ends it at a logical stopping point (how novel). Like his deeply resonant Record/Play, Like Lovers is a psychologically and emotionally sophisticated film. It turns out, jumping into the bodies of trusted loved ones to assassinate their nearest and dearest takes a toll on Alexa’s psyche, even though her targets are some decidedly bad cats. It is a well-made, handsomely crafted film, but it doesn’t have Record/Play’s profoundly romantic and tragic sensibility. Johannes Mücke & Patrick Sturm’s UI—Soon We Will All Be One looks completely amazing, as you might expect from a collaboration between a special effects specialist and a graphic designer. For this cryptic alien invasion tale, they create some of the most striking alien architecture since 2001, but the narrative comes across like a mere sketch to introduce the world. Still, it is worth seeing, literally for the spectacle, especially on the big screen. Jocelyn Stamat M.D.’s Laboratory Condition is by far the best short in the Void block (with Exit Strategy coming in a strong second), but it has the most intense and maddening cliffhanger ending since maybe The Italian Job. It also boasts one of the eeriest and most inventive concepts since the original Flatliners. Dr. Holloway is an emergency room doctor, whose recently deceased patient has been purloined. It turns out he was dubiously requisitioned by Dr. Marjorie Cane, a senior researcher at the university. Her project hopes to document the exit of the soul from the lonely old man’s body. However, their completely sealed observation tank has trapped his soul, preventing it from going where it must. Yet, only Dr. Holloway can see his frantic desperation. Then things get really, really sinister. 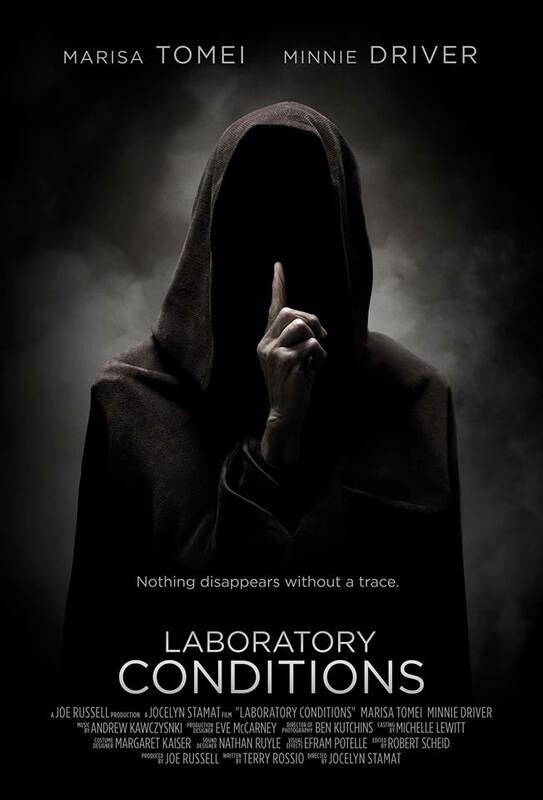 Laboratory Conditions is very highly recommended, but once you see the short, you will want to watch the rest of it. In fact, the entire Into the Void is recommended with a good deal of enthusiasm, especially for Exit Strategy, The 716th, and Let Them Die Like Lovers. Science Fiction fans might also be interested in Steve Kenny’s short film, Time Traveler. Even though it has no science fiction elements, it quite affectionately pays tribute to Back to the Future. Barry Ward proves he could well be the next Michael Fassbender with his sensitive portrayal of an Irish Traveler father of a young boy building a scale replica time machine, whose caravan-home is being evicted from their longtime camp site. Gritty and bittersweet in the right ways, it screens tomorrow (4/27) and Saturday (4/28), as part of the Make or Break shorts program, while the Into the Void program also screens on the same days.